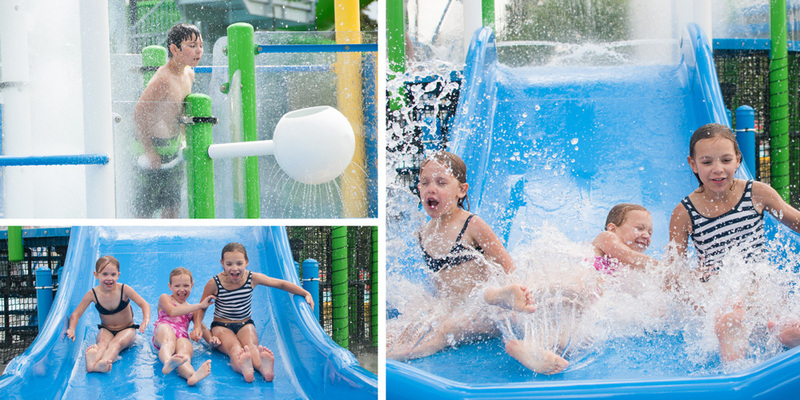 A wet cure for those hot and dry days. 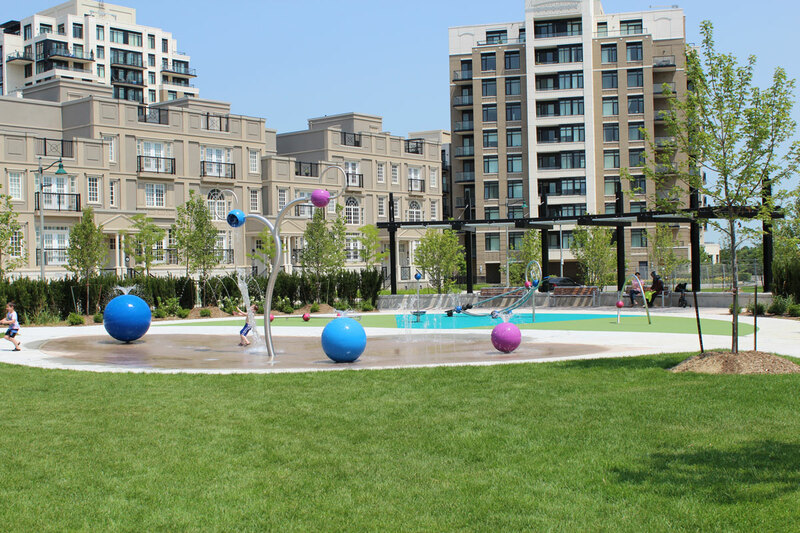 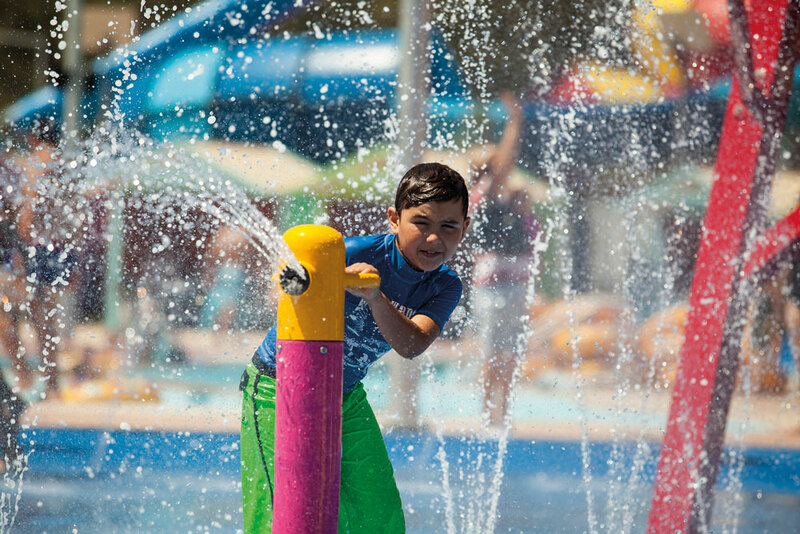 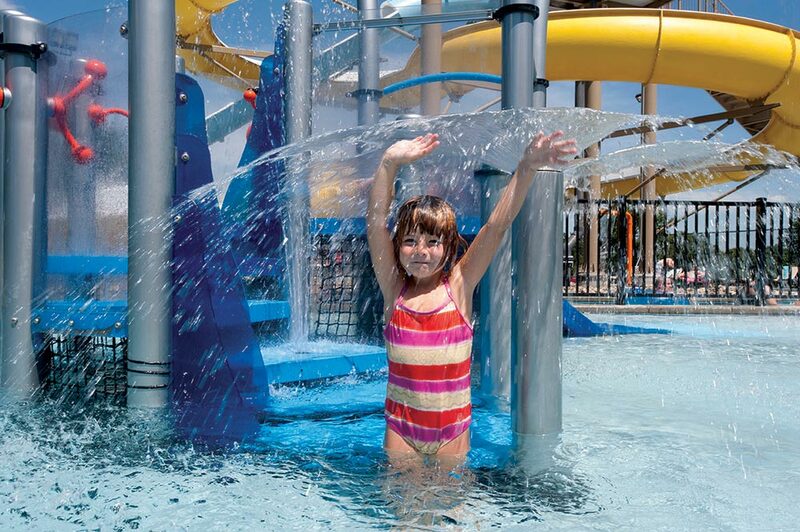 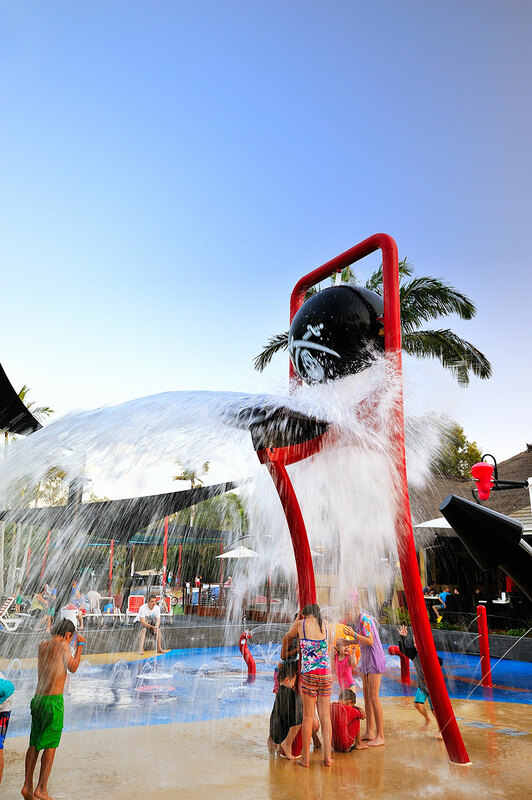 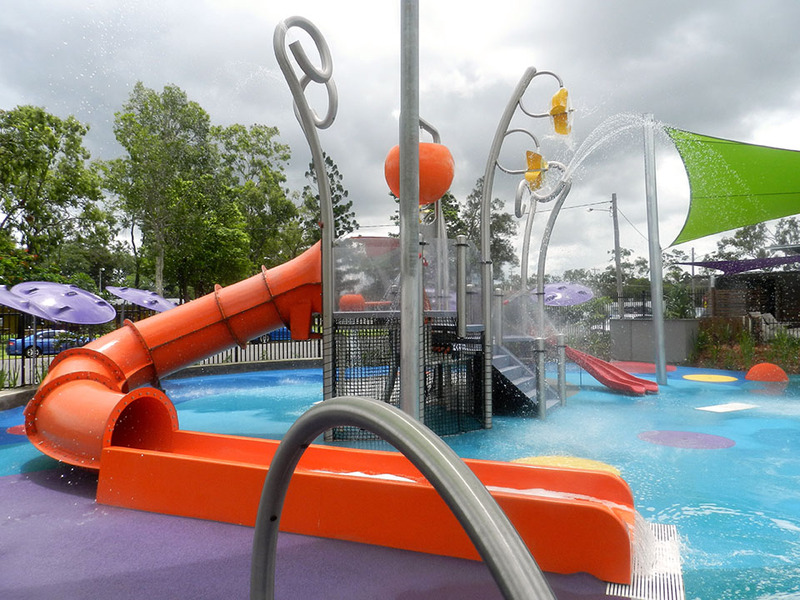 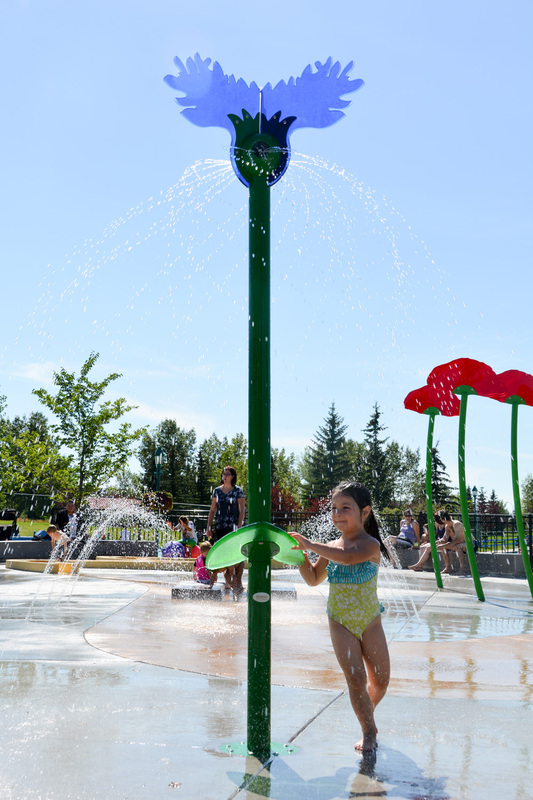 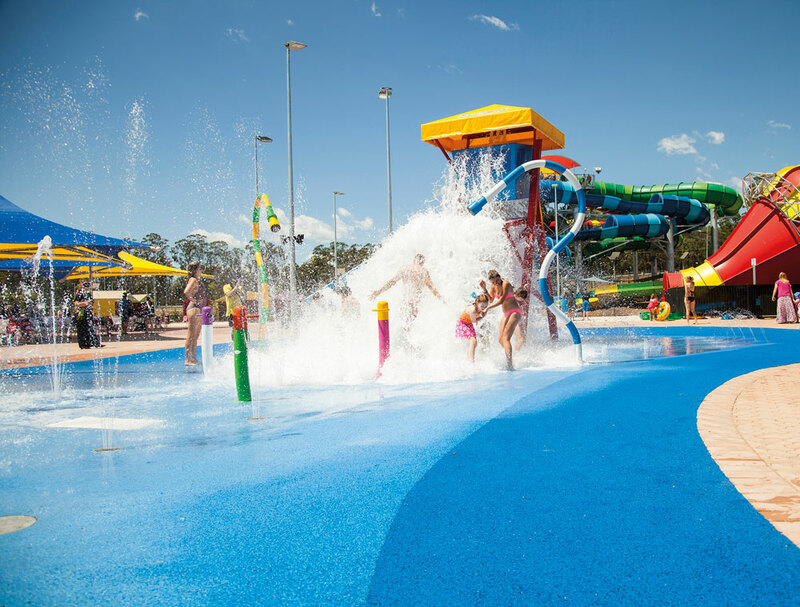 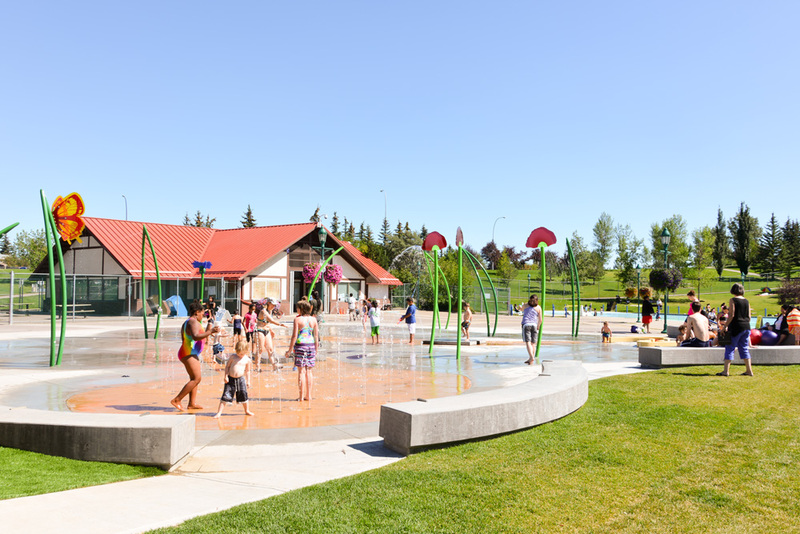 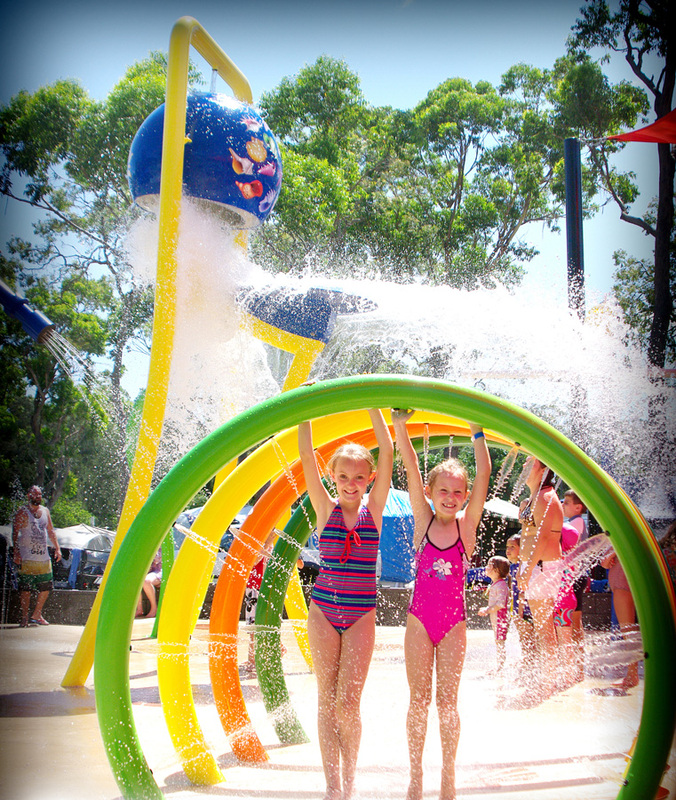 Water Play is a worldwide provider of aquatic play solutions with features can quickly become the coolest thing in your neighborhood park or community center. 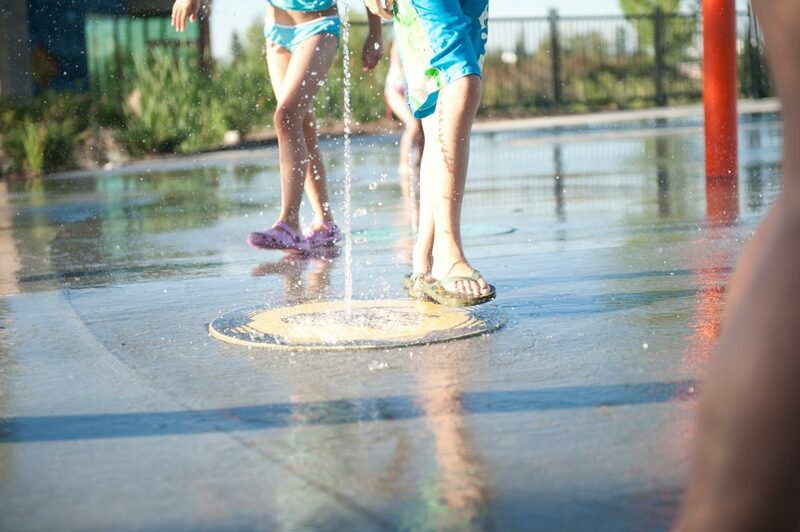 Professional installation of water pump, drainage, water purification, and concrete slab are available. 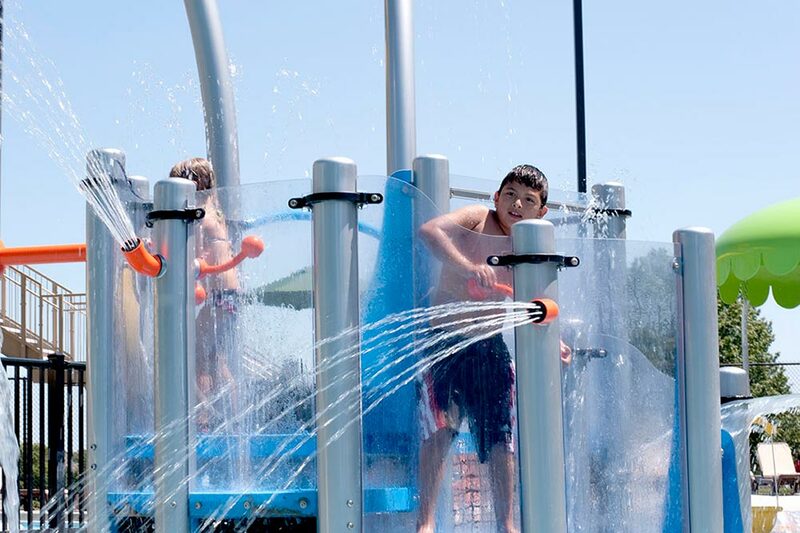 WaterPlay products are only available in Georgia and southern Virginia. 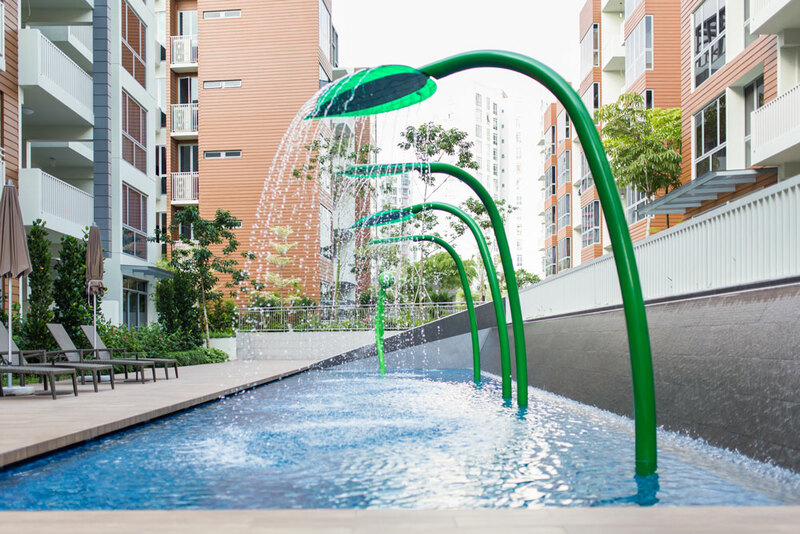 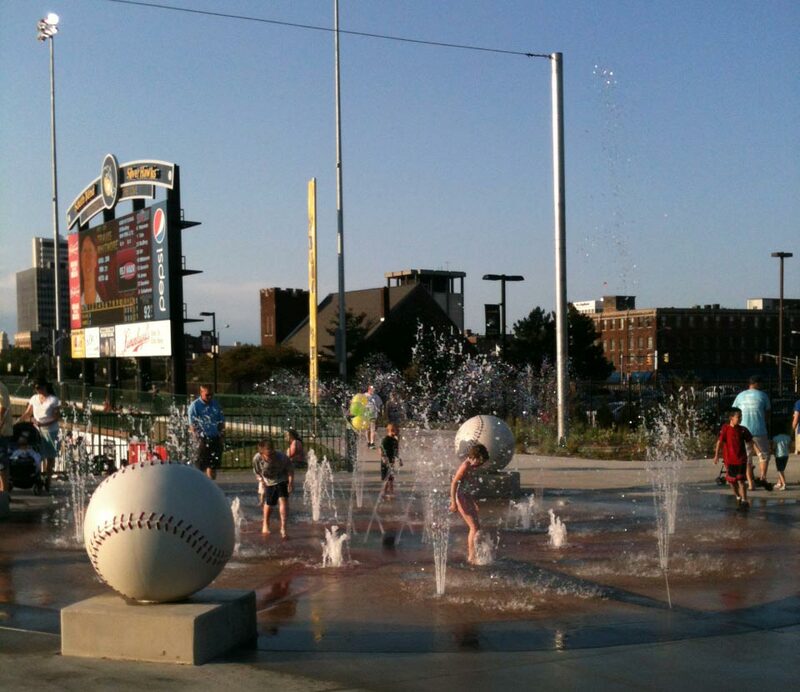 For additional Water feature vendors, please contact your local sales representative.